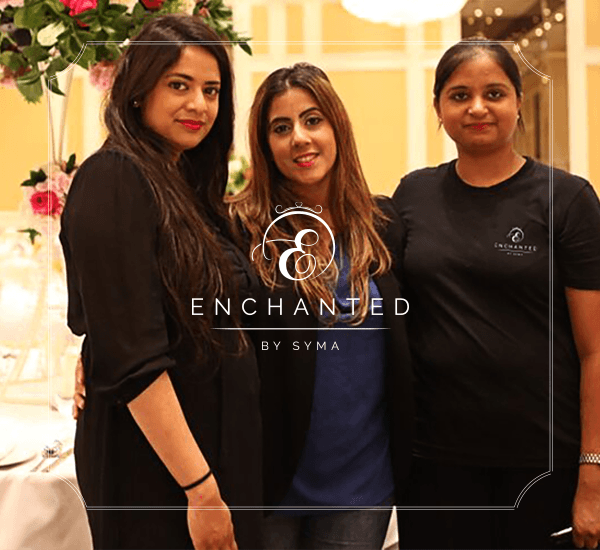 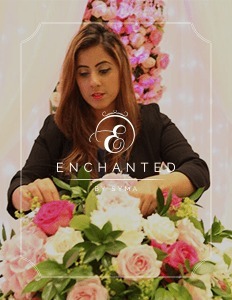 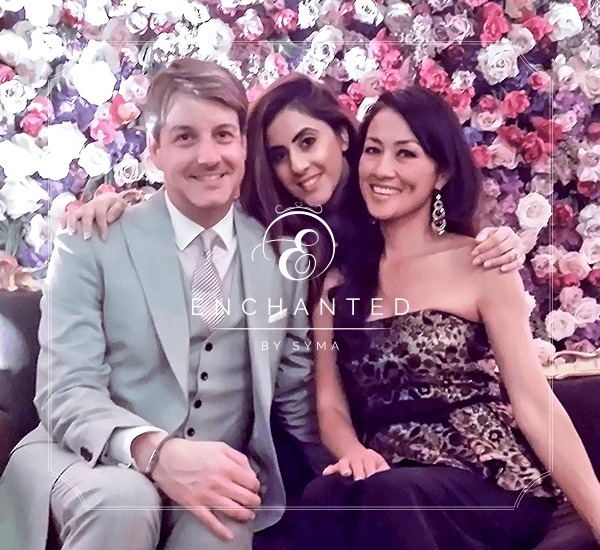 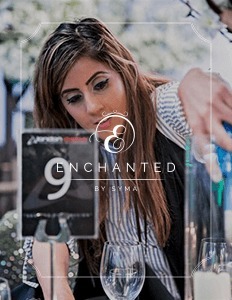 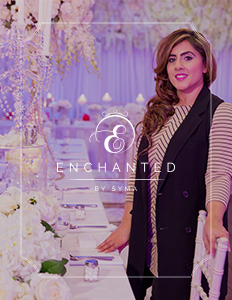 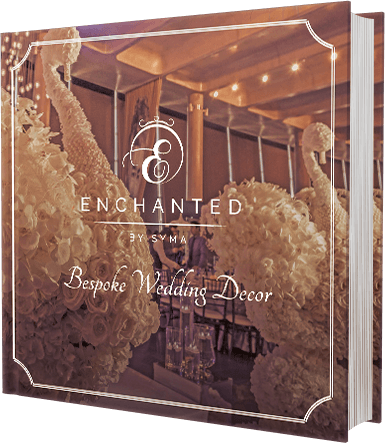 Syma Ahmad, who has, with her wealth of experience in this industry been allowed access to some of the most elite and prestigious London venues, guarantees to produce the most exceptional bespoke designs that will leave your guests awestruck. 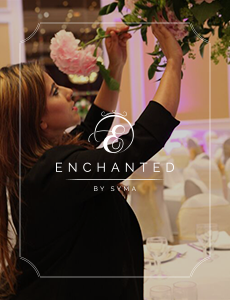 Focusing on quality, Enchanted like to spend time with their clients to understand and visualize what exactly it is they want. 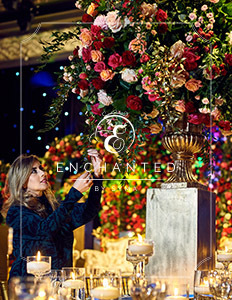 We personalize the event to your satisfaction and pay attention to detail with a wide variety of striking ideas, themes and concepts.